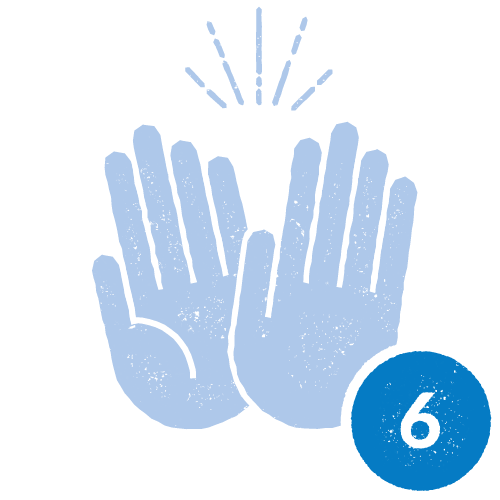 The bidding fun is now enabled for all users and getting started is simple. 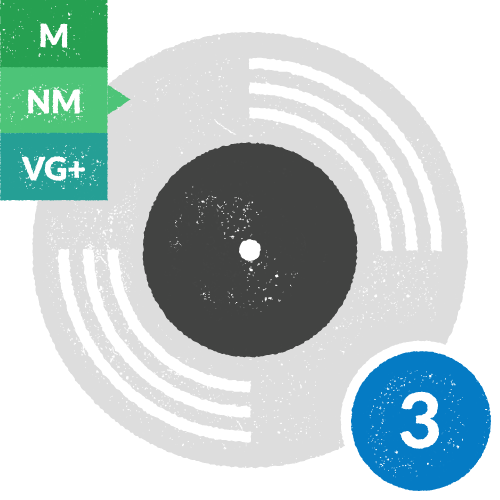 Utilizing Reverb LP auctions are a great way to move and get the most out of desirable inventory. Follow the steps below to get started. Click the “Sell” Button to the Right of Search Bar. Search and select the album you’ll be listing. 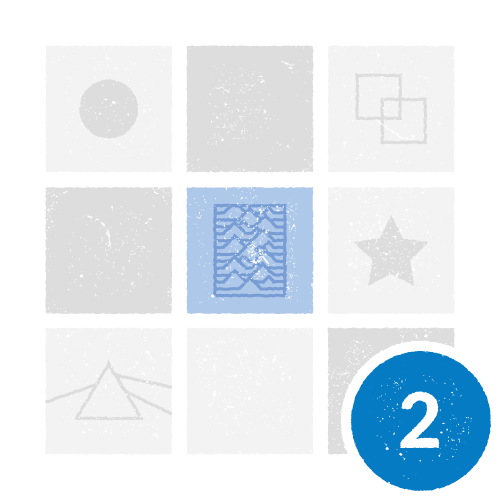 Is your listing for a used or a brand new album? Select its grading conditions. 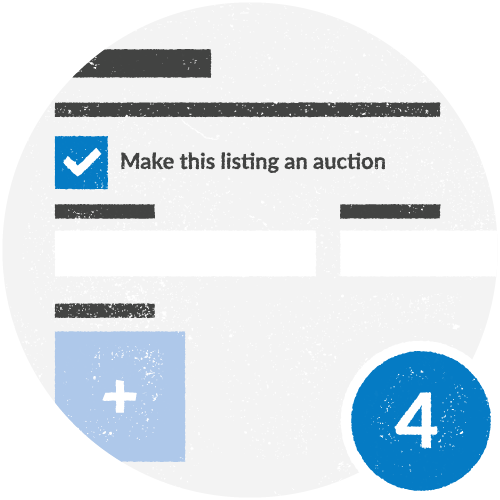 Click “Make This Listing an auction”. Select a start date, time and duration. We suggest adding photos & a description. 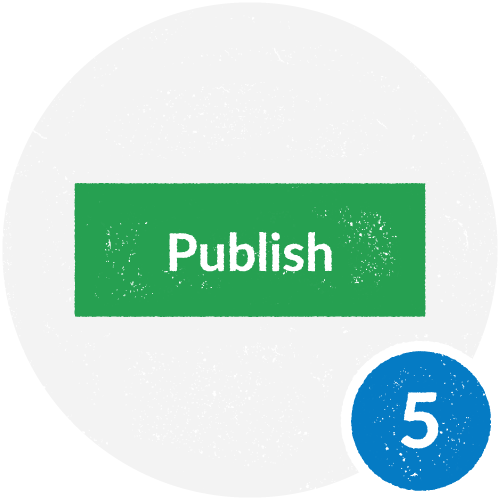 Publish your listings or save them as a draft. 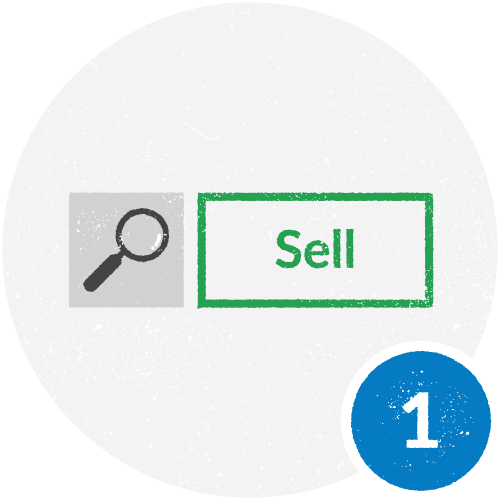 When creating an auction, if the item is listed elsewhere please remove from the different platform to avoid headaches and confusion for your buyers. You can end your auctions at any time. The implementation of auctions is a valuable addition to Reverb LP and we’re looking forward to seeing and supporting your success. Good luck! Simply reach out to our Customer Engagement Team.